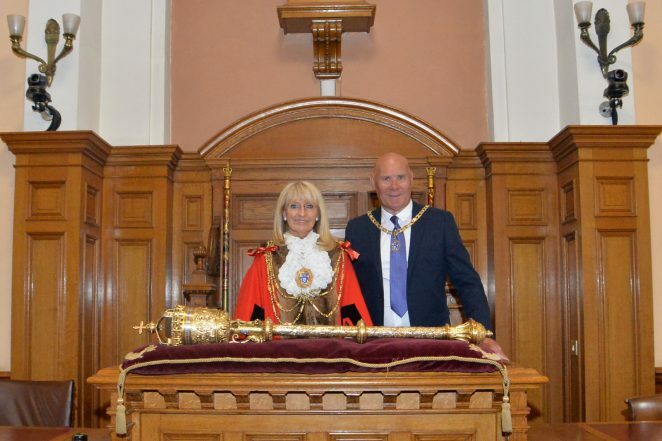 Councillor Dee Simson is the current Mayor of Brighton & Hove. She was elected by her fellow councillors at the Annual Council meeting on 17 May 2018. Councillor Simson was born in the house in Woodingdean built by her father in the 1930s. where she lives to this day. She went to Woodingdean Primary School and Westlain Grammar, leaving at 16 to become a tax officer. 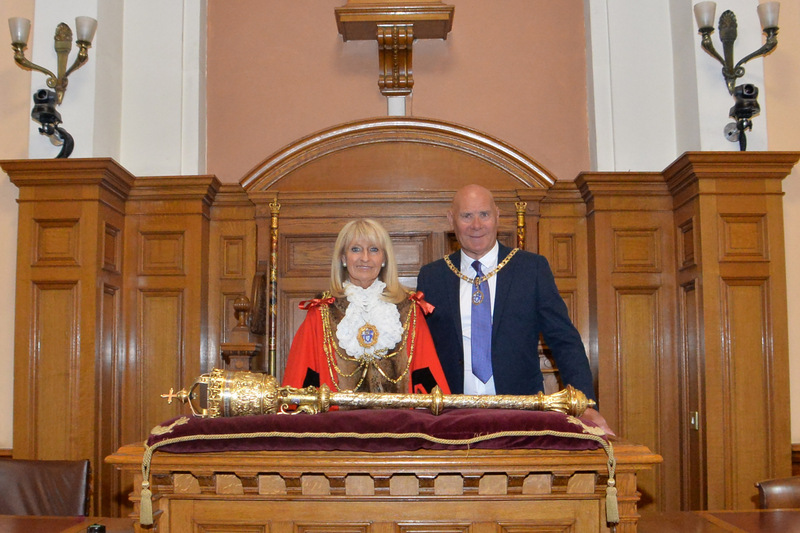 Dee Simson is married to Paul, who will be her consort for her mayoral year. She has three daughters and five grandchildren. Her mayoralty comes almost 20 years after she was elected, when her former ward colleague Pamela Stiles persuaded her to stand for the seat. In her first speech as mayor Councillor Simson explained why she was breaking with tradition by holding her reception on the beach rather than in the Royal Pavilion.